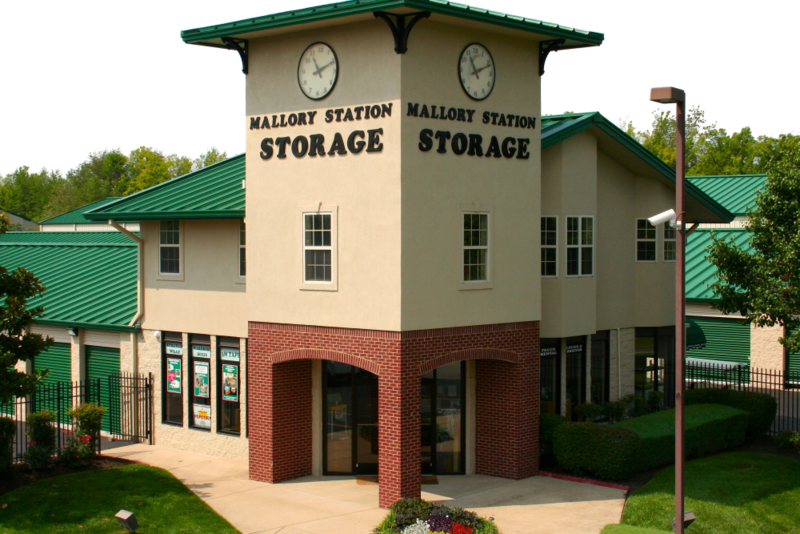 Mallory Station Storage is your home for better storage. 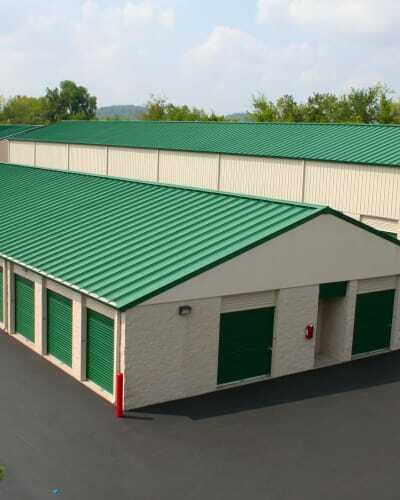 We offer premium storage units for rent in Franklin, Tennessee. 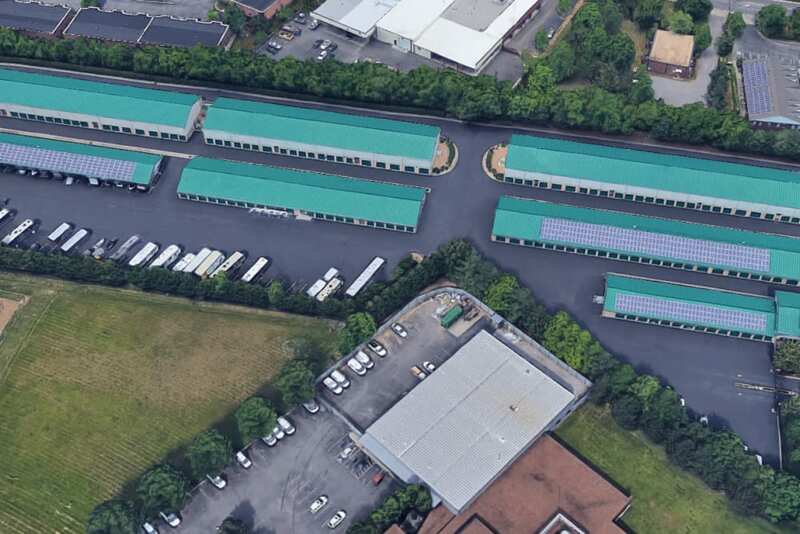 Located between I-65 and Franklin Road near Cool Springs Galleria and Costco, our self storage units are available in an array of sizes. Whether you are searching for a 5x5 unit or a 15x50 unit, you can find a storage space that’s the right size for you. Our storage units offer a variety of beneficial features, including high ceilings and drive-up, ground-level access. 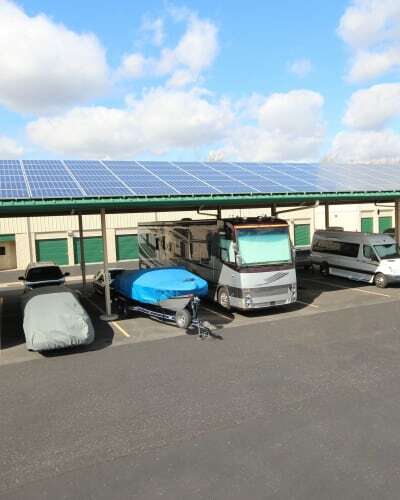 We even offer boat and RV parking, as well as climate-controlled units. Let the team at Mallory Station Storage help you find a storage solution that works for you. Ideally situated minutes from Cool Springs Galleria, Mallory Station Storage makes it easy to store your valuables and belongings. We also offer easy access to I-65 and close proximity to Cool Springs Boulevard. 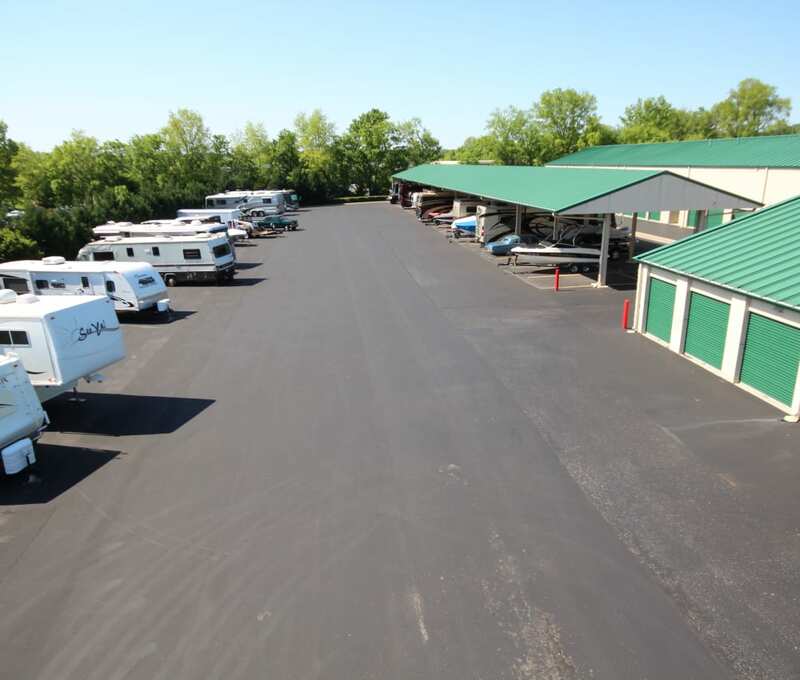 Our storage facility is perfectly located for our neighbors in the community. 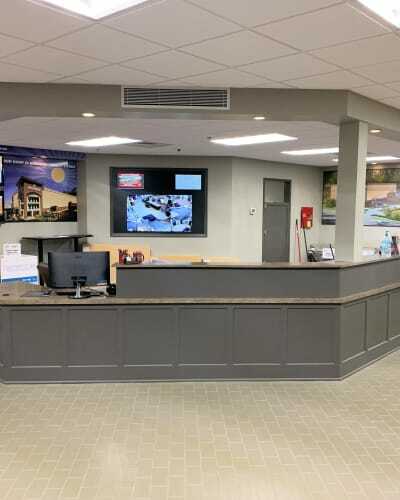 Whether you are on your way to work, out for dinner, or shopping for groceries, fitting in a trip to Mallory Station Storage is convenient. 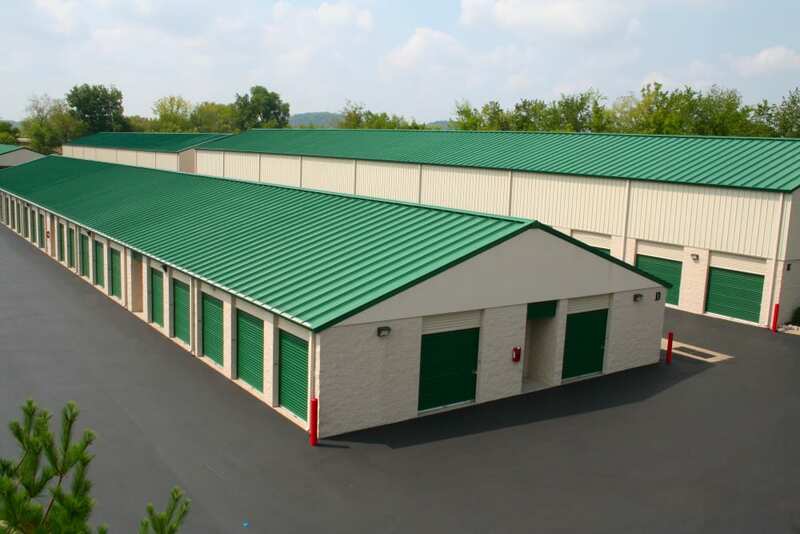 Experience the convenience of professional self storage at Mallory Station Storage. 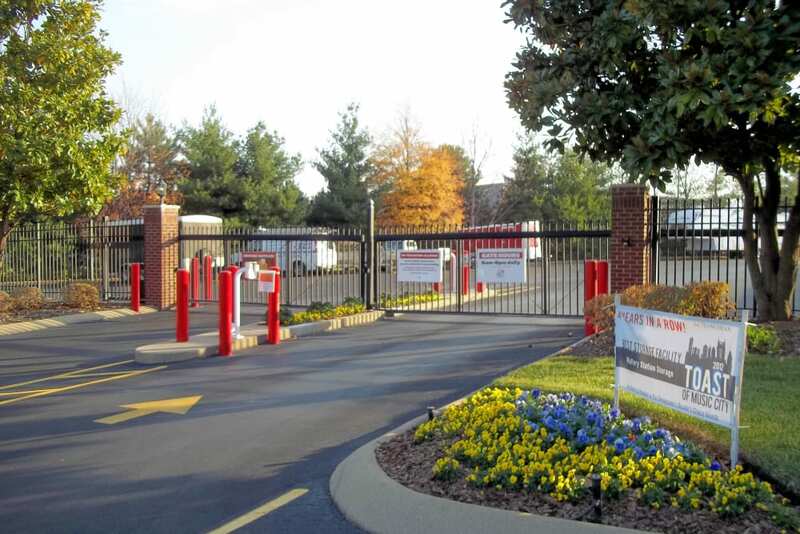 Our storage facility in Franklin, Tennessee, offers five levels of storage so you can find the unit that best suits your needs. Simplify your summer plans with easy boat and RV parking, or rent a climate-controlled unit for your most sensitive items. 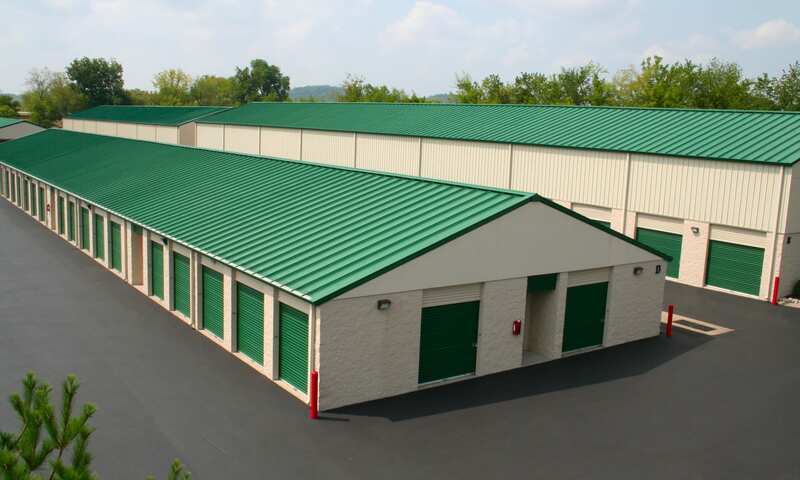 To inquire about our available storage units in Mallory Station Storage, TN today.